Your campaign is always a success from “scratch” when you include this custom printed BIC® 4″ x 6″ Adhesive scratch pad as a giveaway! This bright white, 25 sheet, USA-made pad features your vibrant four color process imprint. You can also add a free eye-catching phantom imprint as well as free ruled lines. 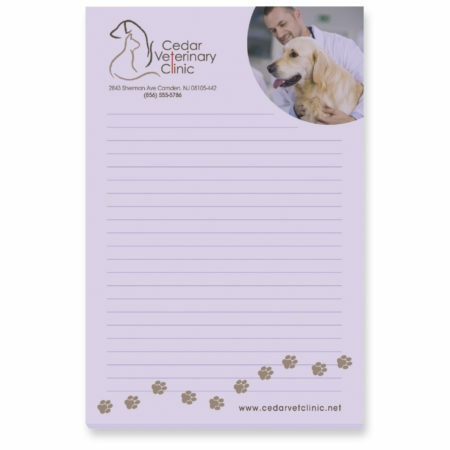 This notepad is what every business needs and makes a memorable promotional piece that will grace any front desk. Order now and spread your word around!